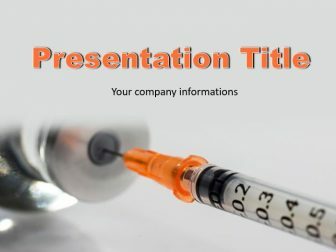 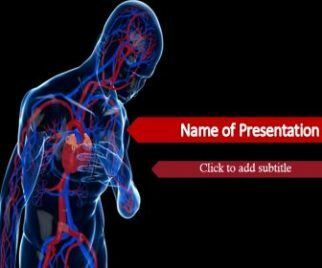 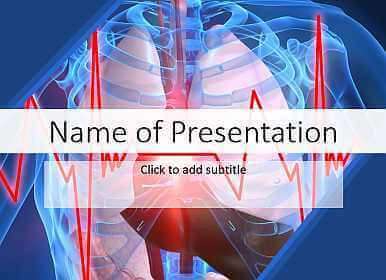 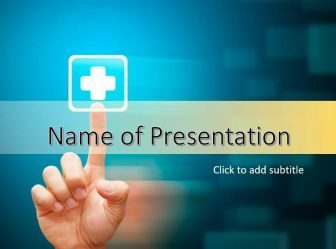 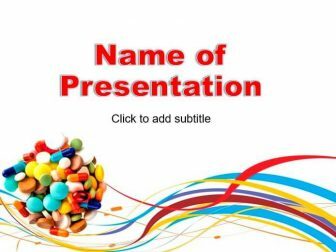 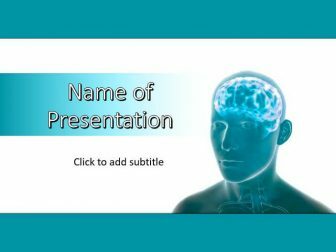 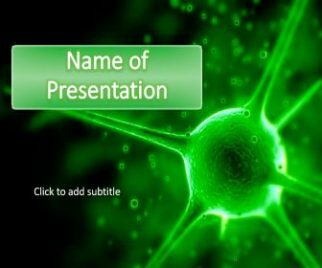 Great collection of PowerPoint Themes and backgrounds on different medical themes. 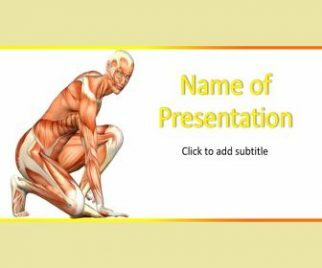 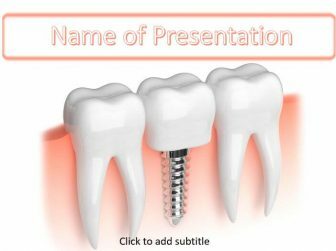 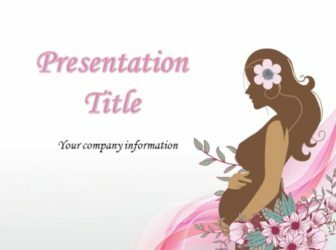 This page will be useful to the doctors, dentists, druggists and other medical workers that must quickly create beautiful presentation. 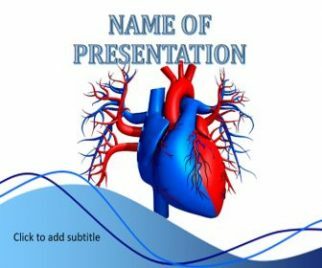 You can download PowerPoint templates without registration.